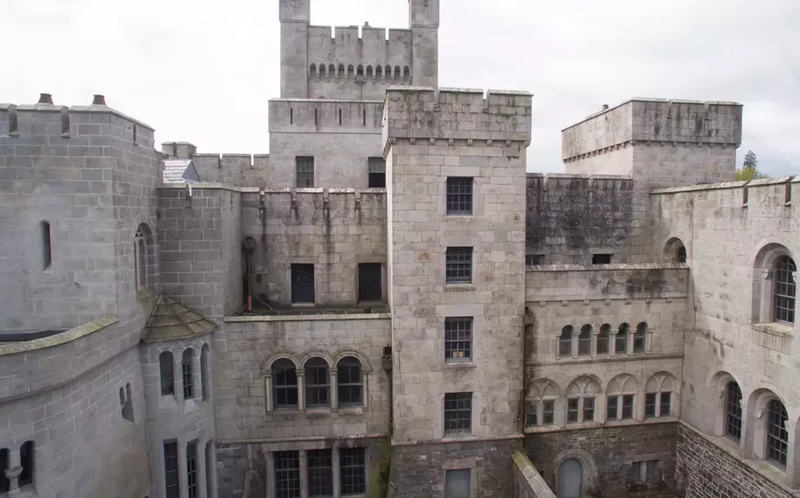 A Game of Thrones castle is for sale! 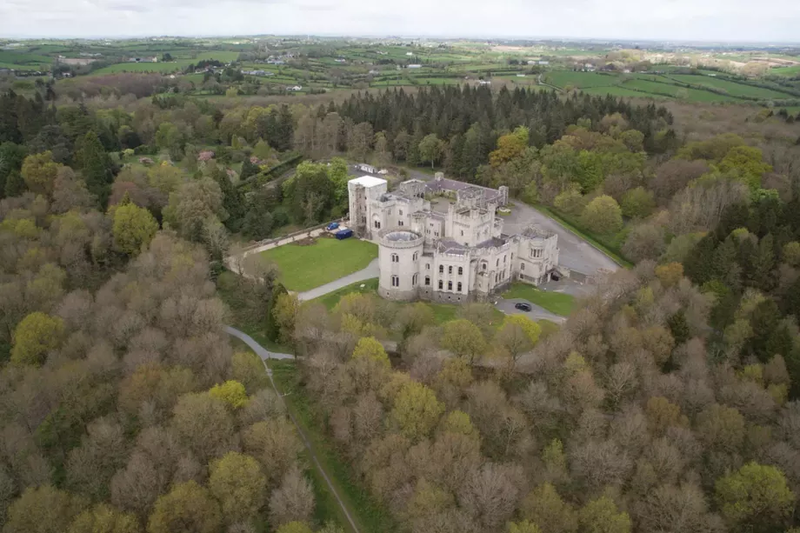 If you’ve ever dreamt of living in a ‘Game Of Thrones’ castle without worrying about whether or not the White Walkers are coming for you, you can now make it a reality. You might recognize the estate as Riverrun, the backdrop of the infamous red wedding. But before its 15 minutes of fame, the castle was home to the Earls of Gosford and served as a prisoner of war camp during World War II. Now, if you can manage to find at least OMR 250,000, you can buy an apartment in the castle - with an average size of 3,500 square feet but there's no heat or A/C at all. They have appropriate names for lovers of Westeros, too: the Inner Bailey, the Great Hall, the Old Keep, the Dining Room House, the Library Wing, and the Round Tower. We need to start saving now because we don't have that cash lying around. Shame.